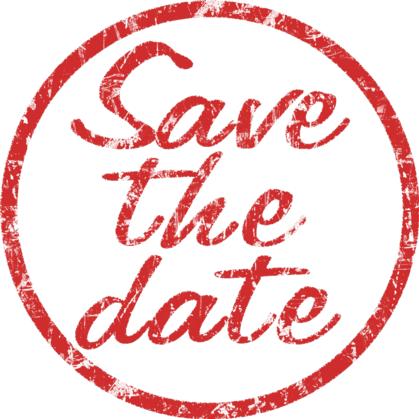 RAIDER NATION ALUMNI SPONSORSHIP DONATION Perhaps you or your company would like to help us defray some of the cost for our RHS Alumni and Faculty for our 40TH Celebration? 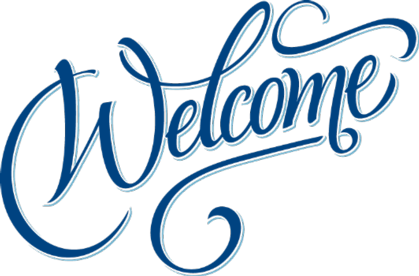 "A great site to help us all keep up with our friends, classmates and fun high school memories." 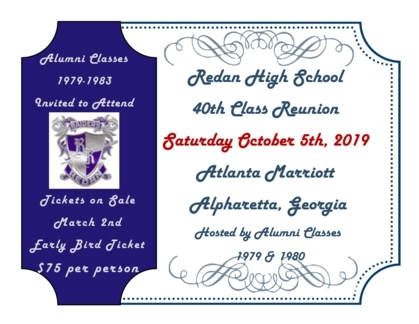 Must have a current RHS classmate or faculty profile on our alumni website for all 40th celebration registration and ticket purchases. 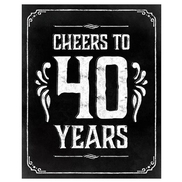 We are working to keep our site updated and now include the RHS Classes of 1979-1985. 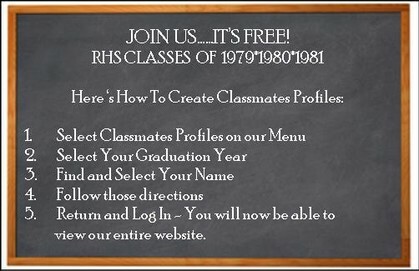 If you are a graduate or where a faculty member of RHS during these years, please follow the directions listed below and set up your classmate/faculty profile. difficult to leave, and impossible to forget."